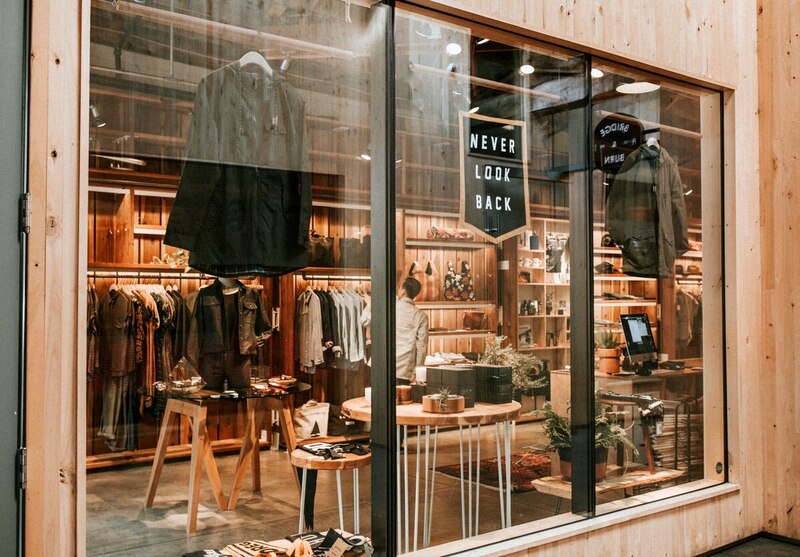 As it opens a new flagship store downtown, the brand has launched a beautiful fall collection. One sign of a good brand is its "stickiness"—how easily a customer can look at a product and instantly recognize who it came from. 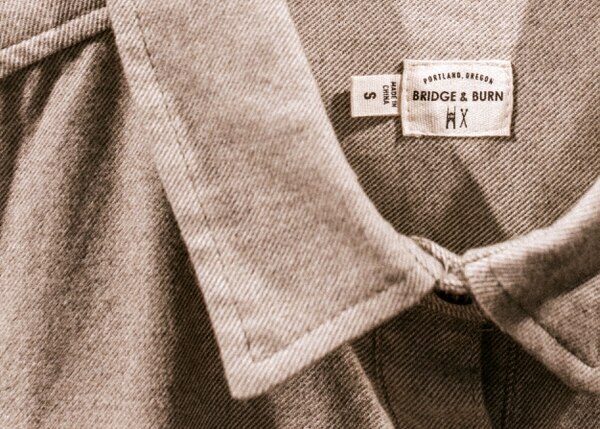 Local apparel brand Bridge & Burn has not missed that mark. 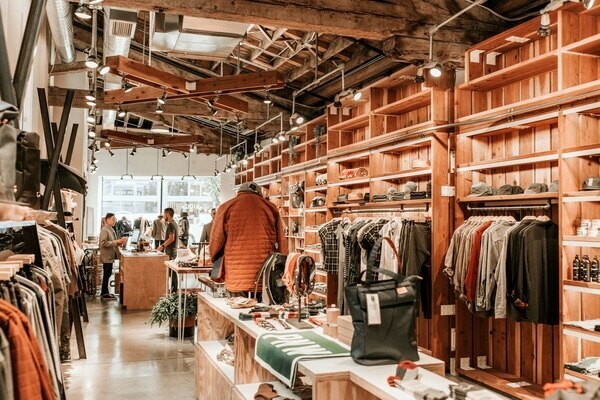 The company has been designing distinctively classic Northwest-wear for men and women since 2010—functional fabrics and crisp utilitarian details, wax-cotton outerwear, easy-to-wear dresses and flannel shirting abound. 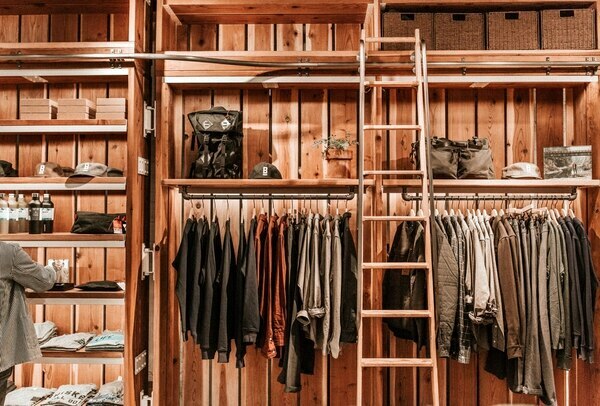 As it opens a new flagship store downtown, the brand has launched a beautiful fall collection that's displayed throughout the shop, with signature touches on every wall. To mark the opening, here are the top three must-have Bridge & Burn pieces for autumn. The quality and easiness of the pieces mean you can truly personalize any piece—so feel free to style them in a way that's completely you. This dress will be the best friend you didn't know you needed. The button-front shirt dress is easy to take casual with a pair of slides or sneakers, or tights and boots for elevated fall style. Add a scarf for when the weather gets chilly, or golden jewelry to play up the warm golden tones. What's even better? All styles and body types will bring something unique to the table. The Wheeler Constellation Jumpsuit can go from essentialist to edgy, and casual to formal, in a heartbeat. Any one-and-done style makes dressing simpler, so it's perfect that this one is so detailed it can be easily worn to the office in mules or loafers, and the layering possibilities are endless. From dreamy dusters to your favorite leather jacket, it's hard to go wrong with styling the Wheeler. Add a wool hat for a darling ensemble, or gray sneakers to tone it down. Bring out the texture and constellation of stitches by opting for a stark white necklace or earrings. 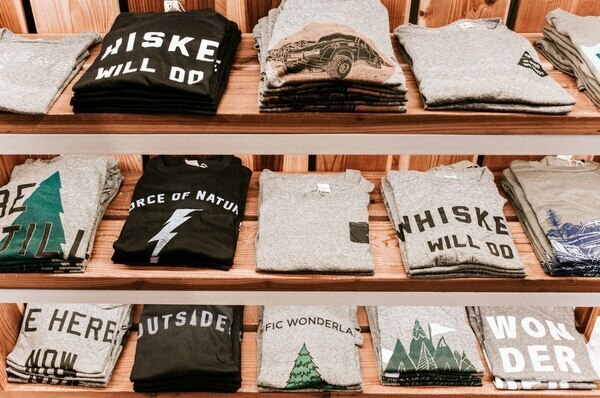 Made of 100 percent cotton, this one's sure to complete your coziest autumn wardrobe. One make for both work and play, the Russell is a staple made for layering. The overshirt comes in typical utilitarian and detailed Bridge & Burn fashion, offering wind resistance, hand-warmer pockets and a little bit of puff to keep you warm. Wear it open over a tee and button-up for an upgraded day-to-day uniform. Versatility is the word—the high quality pairs nicely with jeans and trousers alike. 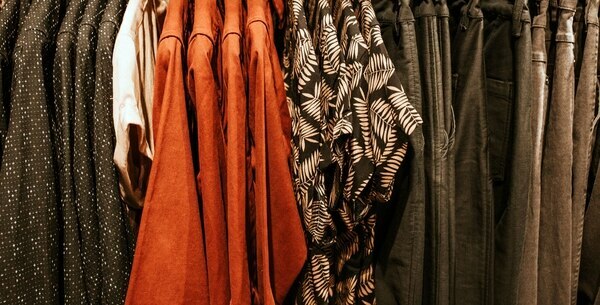 Wear with relaxed corduroy pants for a fresh take. 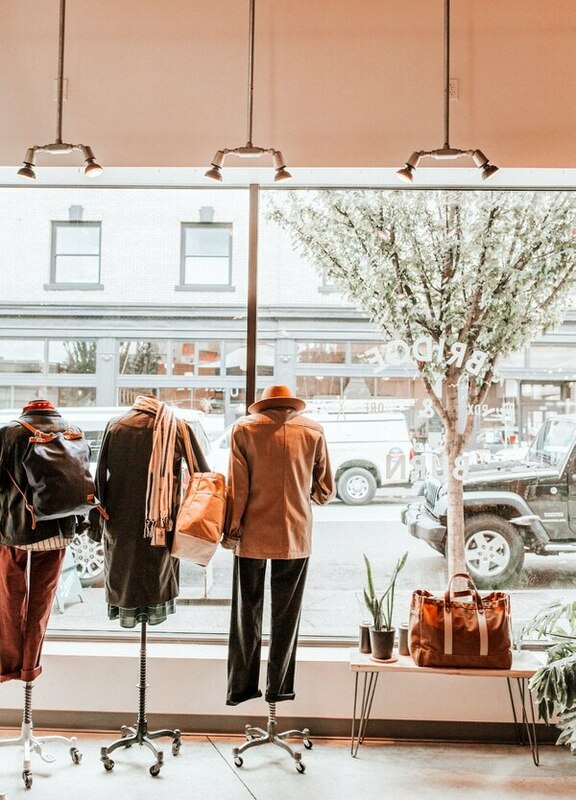 SHOP: Bridge & Burn, 1029 SW Stark St., 971-279-4077, bridgeandburn.com. 11 am-7 pm Monday-Friday, 10 am-7 pm Saturday, 11 am-6 pm Sunday.